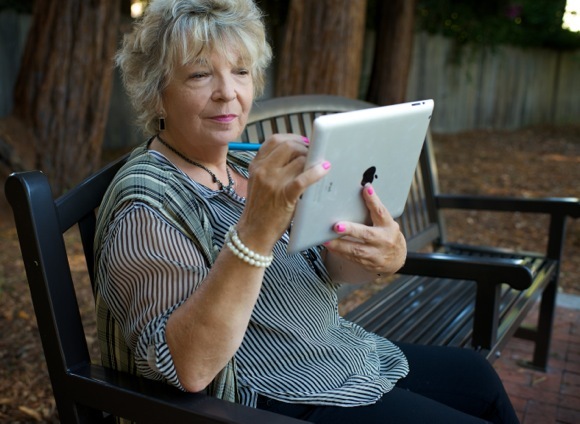 Here’s what captured the attention of InMenlo readers during 2013. Results include only posts that went live during the past 12 months. The top 10 list will be published tomorrow. Once an aspiring dancer, Elizabeth Riley (pictured right) shifted gears when she felt the call to ordained ministry. The woman who bore Steve Job’s first child talks about her career as an artist. Locals were caught off guard when this Menlo Park institution unexpectedly shuttered its doors with plants and trees still on its grounds. A birthday present launched Carline Mustard (pictured below) on a new career teaching kids iPad art. How many communities can boast that an Olympian oversees its swimming and water polo programs? We’re guessing that many locals didn’t know that Menlo Park had a Russian Orthodox church, or the fact that the church itself was once located across the tracks at Trinity Church. This post jogged the collective memories of locals who grew up in Menlo Park and Atherton. 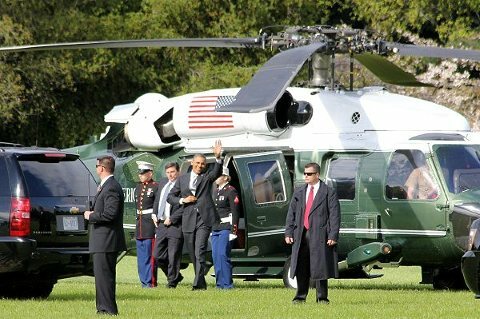 Hard to imagine that the President has landed at a tonier location, surrounded by multi-million dollar homes in Atherton. Almost local — Franco grew up in Palo Alto — the actor drew a crowd when he and his mother appeared at Kepler’s to promote his book, A California Childhood. Next post: Mr Rain Man, where art thou?